A portion of our profits goes to giving back to our community. One of the charities we support is 'Food For The Poor', the largest international relief and development organization in the nation. 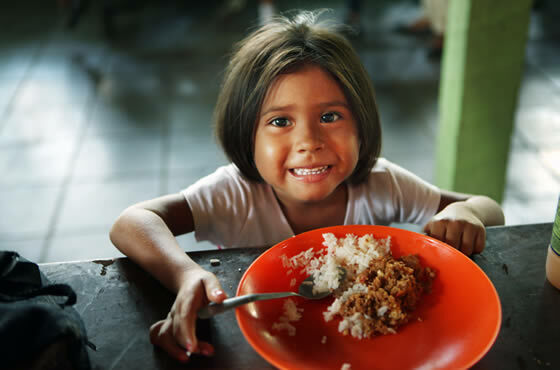 'Food For The Poor' provide foods, housing, education, fresh water, emergency relief and micro-enterprise assistance in addition to feeding hundreds of thousands of children and the less fortunate each day. We chose this specific charity not only for its mission, but because over 95% of these funds go straight to children and people in need and instead of marketing and administration.